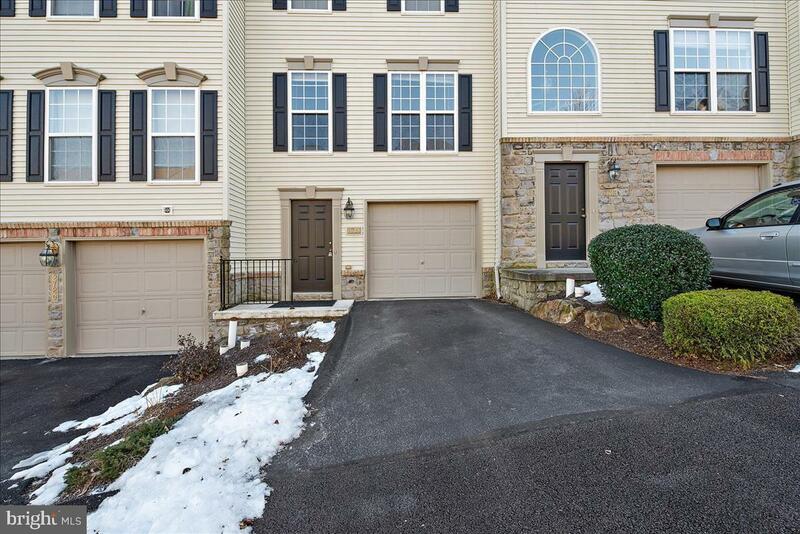 Make a move to this maintenance free condo in the popular Hunt Club neighborhood in Dallastown School District! 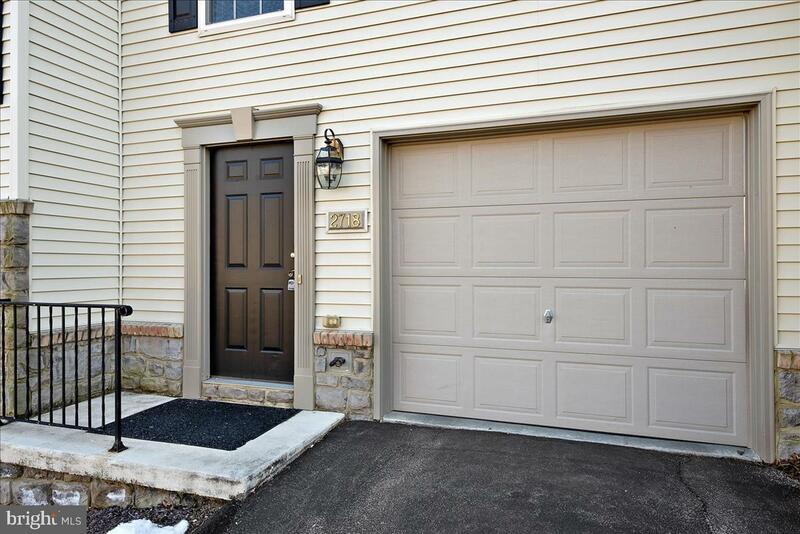 This condo is ready for you to move right in & add your personal touches. Light & bright main floor living room and a large eat-in Kitchen which walks out to a deck off the back of the home. 2 bedrooms & a full bath on the top level. 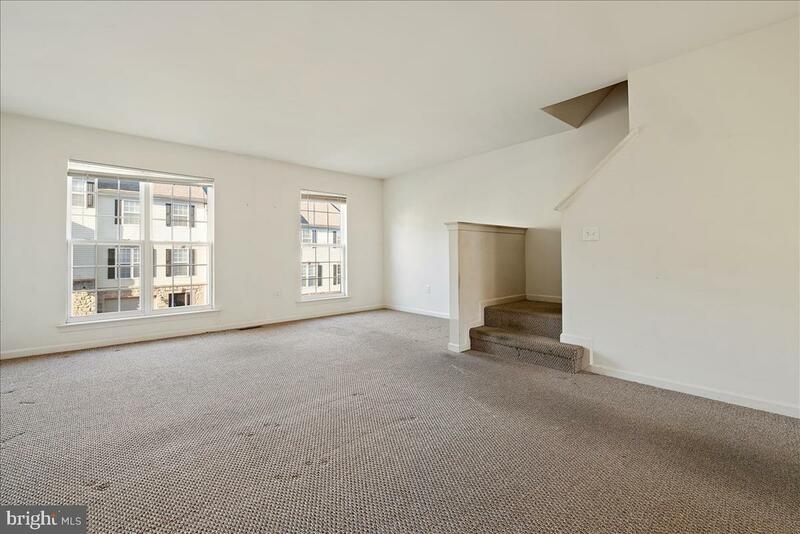 Lower level has a finished Family Room, a half bath, & a laundry closet. All appliances in the home stay. 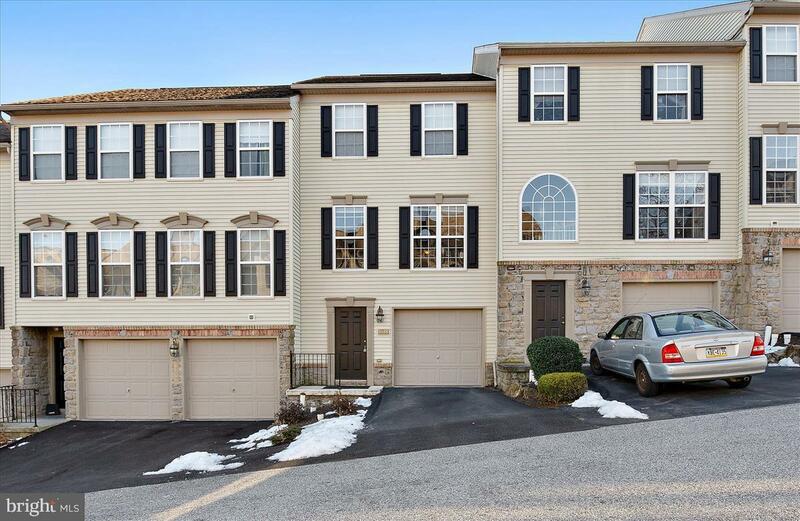 1 car attached garage & driveway, plus the home is close to additional community parking. Located in an area eligible for $0 down USDA financing. Schedule your showing today!